The United Way Reading Oasis is a partnership between the National Association of Elementary School Principals (NAESP), and Scholastic to provide books and other resources to schools most in need to improve early grade reading. Why Reading Oasis is important? A study by the Annie E. Casey Foundation found that children who are not reading proficiently by 3rd grade are four times more likely to experience academic failure than their peers who are proficient readers. More books through a special Reading Oasis in the school. Kids from low-wage earning families often have no books in the home. Face-to-face parent engagement as well as informational emails and texts. 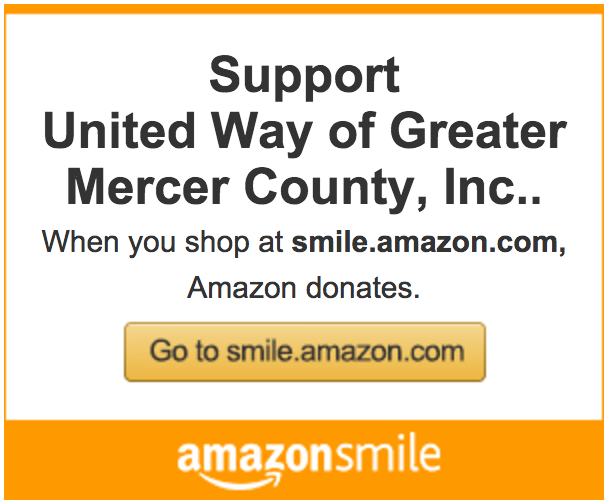 Access to additional support from United Way of Greater Mercer County programs. Work with United Way of Greater Mercer County to select a school to adopt. Enjoy the recognition and satisfaction that comes with changing the lives of children in your community. Recognition can include a plaque prominently placed in the Reading Oasis with your name and/or logo and every book stamped recognizing your financial contribution, along with many other great benefits.